If you’re a local or national company, you may have noticed that people don’t use phonebooks anymore to find a businesses or a categories of businesses. They use the dynamic, all-inclusive SEARCH for anything and everything. Whether that’s Google, Bing, Facebook, Yahoo, or any of the other search engines. Should you pay attention to this phenomenon? If you’re not, you’ve officially dropped into the dark ages. No business owner likes change, but some things can’t be ignored. Social media improvements such as engaging content, responding to posts, reputation statements, etc. 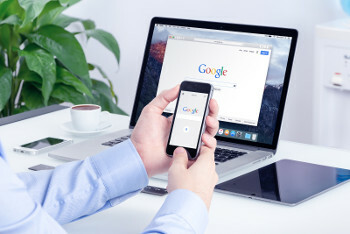 Search engine optimization (SEO) (as defined by Wikipedia) is the process of affecting the visibility of a website or a web page in a web search engine's unpaid results - often referred to as "natural," "organic," or "earned" results. And from the inception of our endeavor, we’ve focused on search. 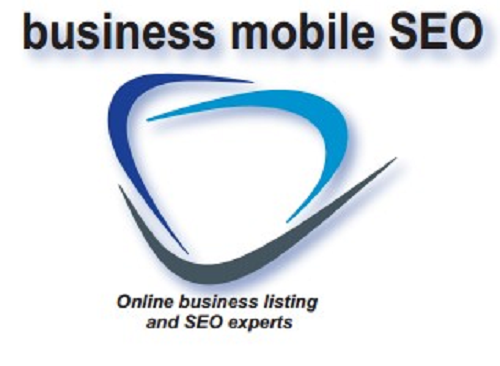 Business Mobile SEO was our core business for many years, and in time we’ve added many useful marketing and lead generation tools and knowledge since then. 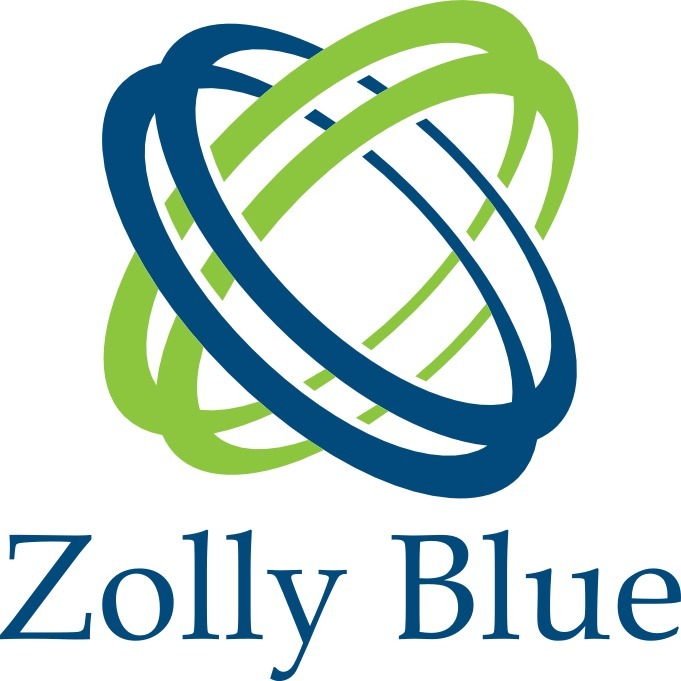 That is what drove us to start our newest endeavor Zolly Blue. We show our clients how they’re doing on a monthly basis with a Marketing Dashboard that you can log into and see the changes happening as we help you gain more sales by coming up higher in the search results. Want to learn more about SEO and getting ahead of your competition? Fill out this quick contact form and we’ll get back to you as fast as we can.